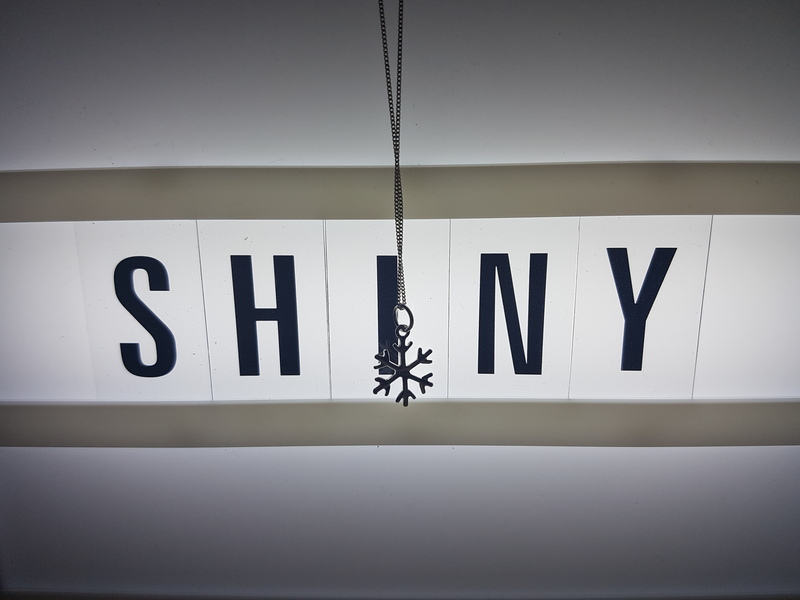 Christmas is coming and if like me you’re part magpie you’ll have your eye on some sparkly gifts, whether for yourself or as gifts for your loved ones. 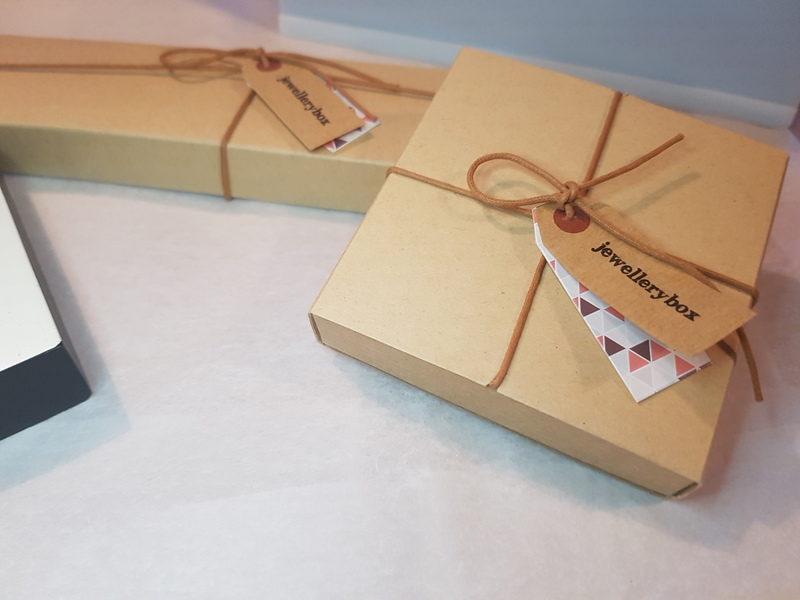 For some beautiful and fun jewellery look no further than Jewellery Box. This UK based small business is a favourite of bloggers, having sponsored the Bloggers Blog Awards, which I attended back in September. The team very kindly sent me some really lovely pieces to share with you all. 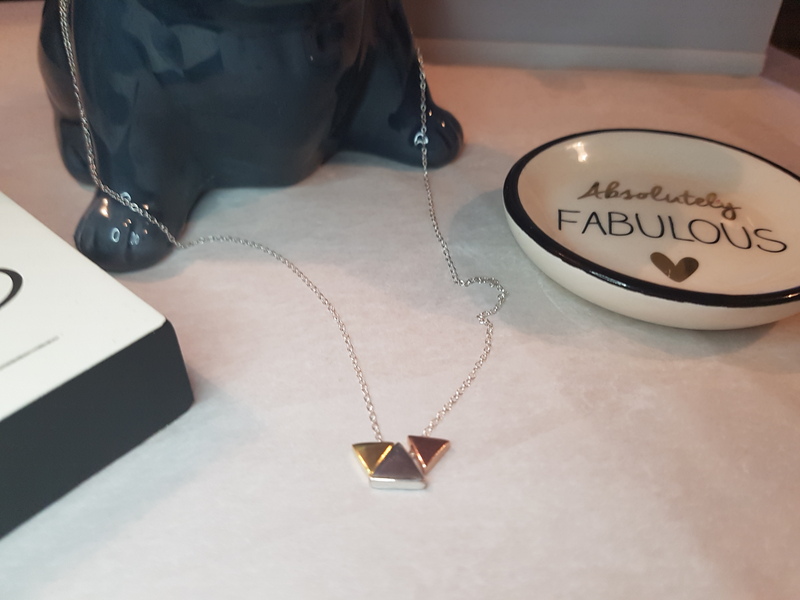 I love this necklace, there’s something very soothing about tessalating shapes. The silver chain is delicate with a lobster clasp. Perfect for work to add a little quirk to a smart office look. For something more seasonal, how about this dainty snowflake? Adding this to my Christmas Day outfit I think. 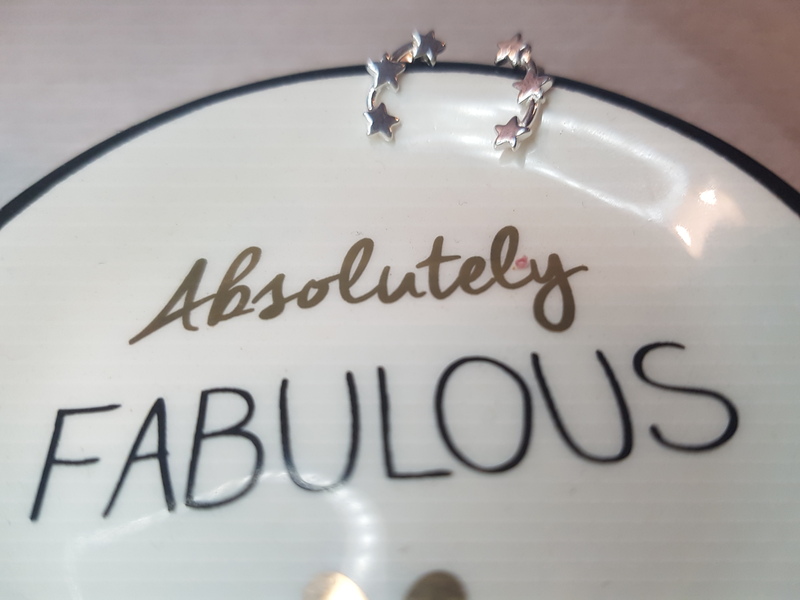 To go with the necklace, these star earrings! So pretty and cute. 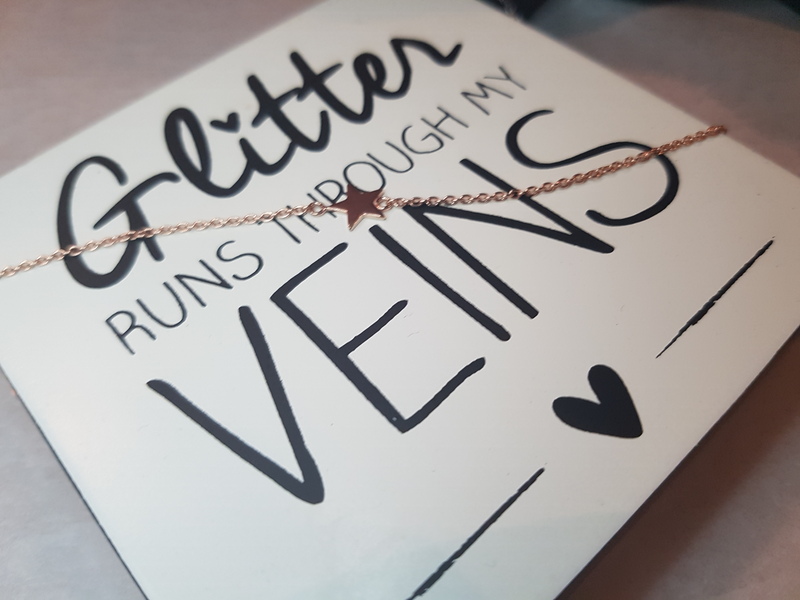 Then to finish it off another star, this time in gold, around my wrist – although it might go better with Boxing Day’s ensemble.